Fancy listening to a story? 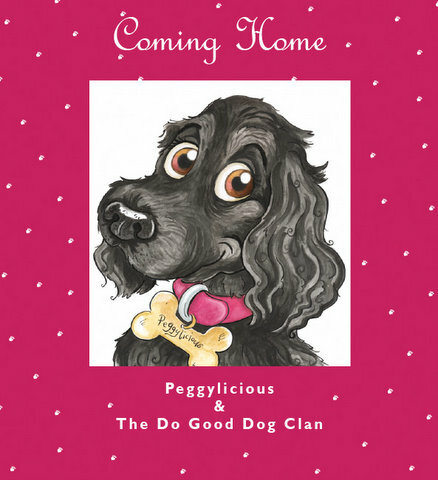 The first Peggylicious book has now been uploaded oto Peggylicious TV on You Tube. Simply click on the link below, sit back and enjoy the story!